Everyone has their bread and butter...this is ours. Through producing great media, we help churches and organizations tell a story that matters and makes an impact. Let us partner with you to raise the bar in giving and create a culture of generosity. Texas Forever. 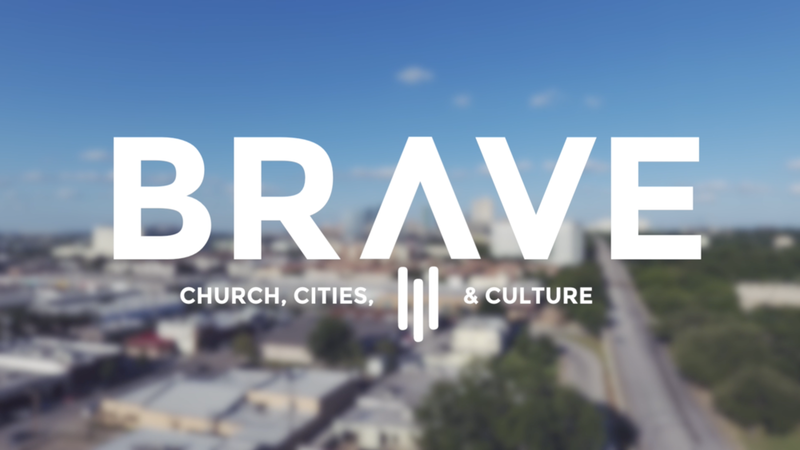 7 City Church of Fort Worth, TX is embarking on a generosity initiative called BRAVE. They are ready to step up and step out into their community. Walking around town with the Pastor and capturing the community they are reaching, along with interesting motion graphics, helped show the vision of everything 7 City is looking to do in the future! Welcome to Miami. Christ Journey is a thriving, multi-campus community with great people and a lot of energy. In the Spring of 2017, they began an exciting campaign called Daring Greatly. We had the opportunity to produce a high-energy vision video and bumper along with several powerful stories of life change. Christ Journey even produced their own music track for the vision video! #America. The Mill Church is located in Stratford, WI, the heart of America's dairyland. They have launched an initiative called BOLD where they are setting out to make a big impact on their community. This location provided lots of beautiful spaces to film in and the stories we captured will give you chills.